There are hundreds of contact lens brands on the market today – monthly replacement, biweekly replacement, weekly replacement, daily replacement, so many options. Our doctors will discuss your prescription, your tear chemistry, your lifestyle, and your visual expectations to help you determine which material is right for you. Contact lenses purchased through Binyon Vision Center are guaranteed – if a soft contact is lost or damaged, we are happy to replace it at no charge. If you purchase a yearly supply, we are happy to ship the contacts directly to your house or office at no charge! Annual supply purchases include in-office savings and manufacturer’s rebates- contact us for more information! 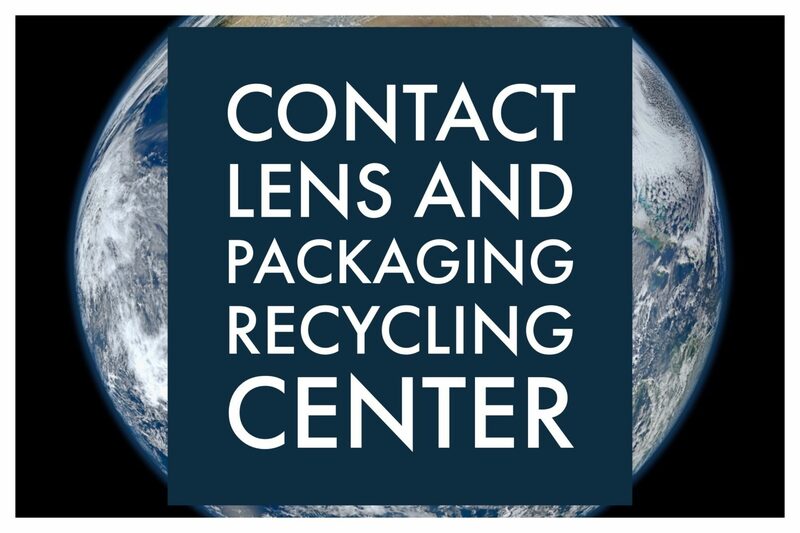 Binyon Vision Center is an official drop off point for the TerraCycle Contact Lenses and Packaging Recycling Program. For more information see here!